Faced with a debt exceeding $18 billion and over 170,000 creditors, Emergency Manager Kevyn Orr and his team considered every possible source of revenue. 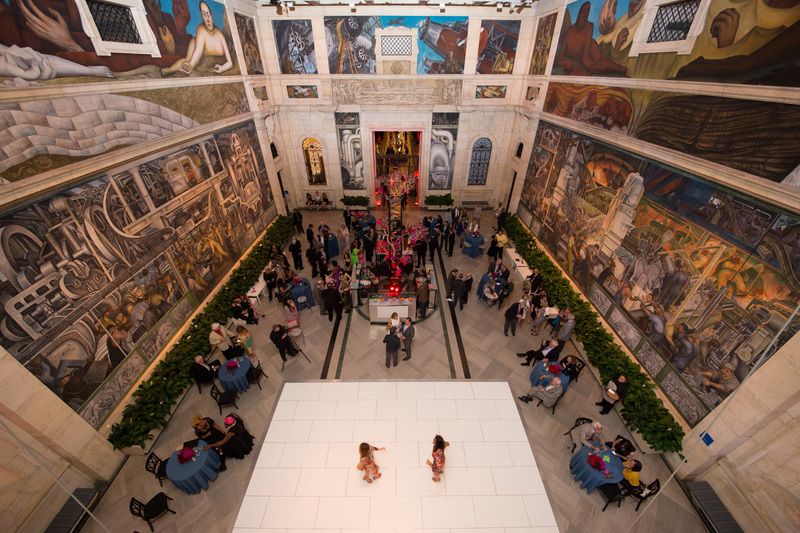 Topping the list were deep cuts for city pensioners and the sale of masterworks from the Detroit Institute of Arts (DIA). In 2014, bankruptcy mediator Judge Gerald Rosen initiated conversations with local and national foundations to consider strategies for addressing the crisis. Later that year, the McGregor Fund and 11 other foundations pledged a total of $366 million over 20 years to help resolve Detroit’s bankruptcy, reduce cuts in city pensions, and prevent works of art from being sold. The funds would be collected and disbursed by the Foundation for Detroit’s Future, a new entity within the Community Foundation for Southeast Michigan.